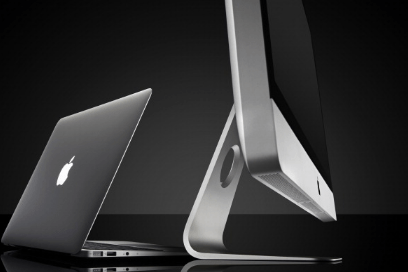 There are debates keep surfacing at times about which one is the best – MAC or PC. Here you can get a thorough comparison between Macintosh computers by brand Apple and PCs powered by Microsoft Windows. The same differentiation will also help users to educate and buy a new computer. We strictly recommend that your buying decision should be based on what you think is perfectly fit in your needs. The given logic to differentiate the two – MAC & PC – are on the grounds of security, price, operating system, software and quality, thus trying to put the picture in more clear and detailed view. This entry was posted in Mac and tagged apple mac, mac, mac os, mac security, mac vs pc, pc, windows pc on April 11, 2017 by admin. It is not always easy to find an expert repair service among so many others offering the same, especially when it comes to get a fix for your Apple brand computers. So better to ensure a few factors like authenticity, experience, price, availability, offerings and quality before ending up on some repair service providers. If you are a resident of Delhi-NCR, you should go for the repair provider that covers the whole region and is easily accessible from any part of national capital territory. Too good it is to get their offerings for Apple repair Noida, iPhone screen repair Noida, or MacBook repair Noida for sake of having variety of repair services at one place. This entry was posted in Apple Service Center, Repair & Service and tagged mac repair specialist, macbook air repair noida, macbook repair center, macbook repair Indirapuram, macbook repair noida, macbook repair Vaishali on November 5, 2016 by admin. When MacBook Pro was introduced, people expected it more innovative than other laptops. They said that it worth to have but other people related to repair companies said it a step backward. Their opinions are different because they are missing the point. This entry was posted in Apple Laptop and tagged logic board replacement cost, mac repair cost, macbook pro repair cost, macbook repair cost on August 6, 2016 by admin. Fix My Apple in Delhi is a leading service provider for repair, replacement and upgrade of Apple Mac series computers. The center operates from Nehru Place, New Delhi location to throughout the Delhi/NCR region. Being well known for its Mac repair, the center has grown its clientele from hundred to thousand. 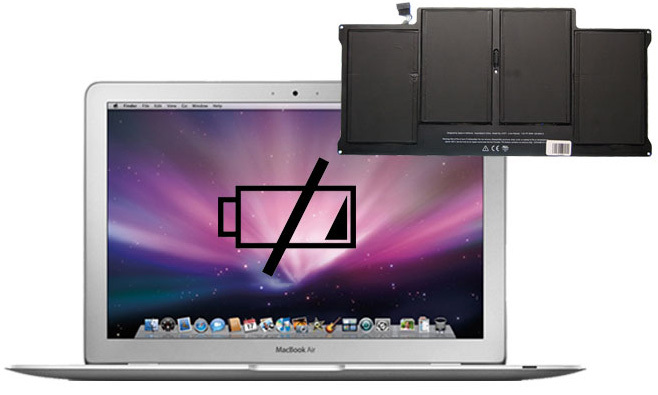 The dedicated services by the center for MacBook repair are served by highly expert technicians at the center. Our pick and delivery team also remains prompted to cover any distance to reach to you possibly shortly. Then your damaged Apple computer products are taken to our lab and handed to our technicians who make their best efforts in repairing, replacing and upgrading whichever is the most suitable option to fix the underlying issues. This entry was posted in Apple Service Center, Repair & Service and tagged apple mac services, mac repair, mac service, mac service center on June 18, 2016 by admin. Apple is a premium brand and manufactures superior quality products. Its made laptop, phones and others have different segment of users. But, they also want a surety for quality repair, upgrade and maintenance services after purchase. This is the most sought requirement that most Apple users look for. The brand demands heavy investment of users to own its products thus users seriously consider after sale services as a backup. This entry was posted in MacBook, Repair & Service and tagged apple service centre, macbook screen replacement service, macbook service, macbook service center on February 23, 2016 by admin. Since their introduction in May 6, 2000, MacBook laptops have enjoyed a great reputation in terms of durability, resistance, lower cases of malware attacks and repair applications. With these good features, they are less prone to problems. This entry was posted in Repair & Service and tagged expert apple repair, expert mac repair, macbook repair, macbook repair delhi, macbook troubleshooting, professional apple mac repair, professional macbook repair on December 3, 2015 by admin. 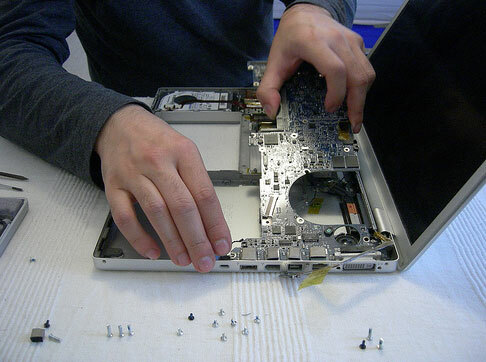 Fixmyapple.in is an expert repair service provider for MacBook, MacBook Pro, MacBook Air, Mac mini and iMac series computers in Delhi, Gurgaon and Noida. 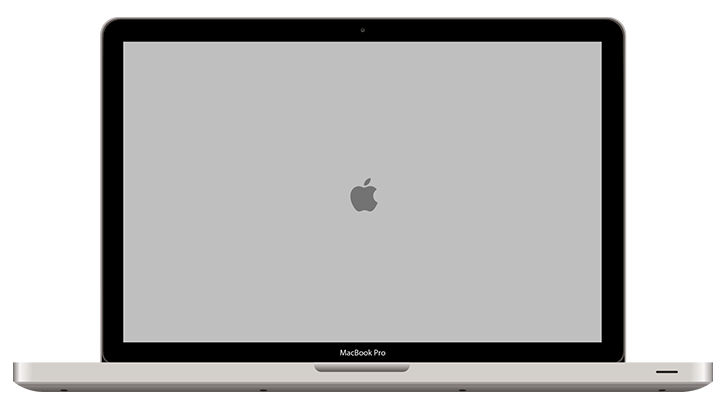 We offer a broad range of Mac repair services like liquid damage logic board repairs, Apple/MacBook LCD screen repair & replacement. This entry was posted in MacBook and tagged mac repair gurgaon, mac repair nehru place, mac repairs noida, macbook air repair gurgaon, macbook repair, macbook repair delhi, macbook repair gurgaon, macbook repair nehru place, macbook repair noida on October 31, 2015 by admin. Is it you this time getting the trouble out of your apple MacBook Pro? 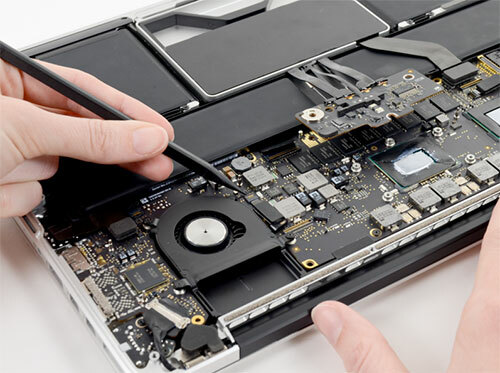 Count on Fix My Apple, a Nehru Place located Apple MacBook service center for all your MacBook Pro related miseries like, MacBook Pro logic board repair, MacBook Battery problem, laptop screen repair and mother board repair service. The service center is operating in this section for many years now and providing its reliable Apple repair, replacement and upgrade services throughout the region of Delhi-NCR. 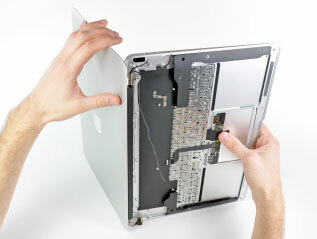 So wherever you are, finding the help to your damaged Apple MacBook Pro series laptops is all easy now. This entry was posted in MacBook and tagged mac repair, mac upgrade, macbook pro, macbook pro laptop, macbook pro laptop repair on October 14, 2015 by admin. Fix My Apple is known for its quality Apple laptop repair service in Delhi/NCR region. The service center operates from its Nehru Place located office and also provides home pick and drop facilities to its consumers. The service center also deals in repair and replacement services for Apple laptop/desktop, its parts and other accessories. You can contact the center by its two modes of communication – phone number and email address. This entry was posted in Apple Laptop and tagged apple computer, apple desktop repair, Apple Laptop, apple laptop repair, apple repair and replacement, mac repair services on September 2, 2015 by admin. The computers by Apple are quite delicate in design and smooth in functioning and much superior in price. They are built to perform best. But still, they are machine that gets affected by long time use. 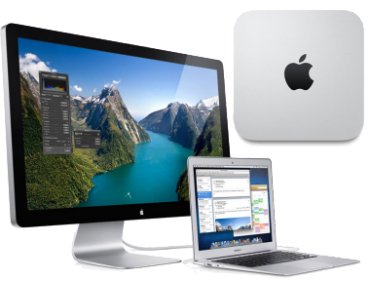 Here, the need of repair and replacement arrives for Apple laptop/desktop, its parts and other accessories. Now, the same need also brings with itself a major concern of which service center to choose as there are so many around and picking a perfect one is a tough task. Here are some useful tips that you may follow while looking for a quality repair and replacement service provider for your Apple computers, its parts and other accessories. This entry was posted in Apple Service Center and tagged apple computers, apple laptop desktop service, apple laptop service, repair and replacement, service center on August 14, 2015 by admin.